His post that attracted more attention this year was "Two-Factor Authentication with Node.js" in which he talks about how the 2FA process is managed and go through all of the steps from a secret key and QR image generation to the following user's setups. The most popular article published on his blog in 2017 is called "Conditionally adding entries inside Array and object literals" where Axel not only explains with relevant examples the ways you can conditionally add elements, but also tells whether it's worth it and provides the alternative approaches. His best publication of 2017 is "Consuming Auth0-Secured WebTask.io Resources In Angular 2.4.1". This article tells about how the WebTask.io is a great solution for running an arbitrary code for Ben's Angular, and how he can also use JSON Web Token to add security to that platform resources. Step by step author is telling about the authentication process which doesn't require passwords with Auth0. He provides code along with the explanations of how everything works together. The most popular Todd's article in 2017 is called "Lazy loading: code splitting NgModules with Webpack". Here he presents some relevant terminology and examples, explains Webpack setup, tells about lazy modules, and shows how you'll benefit in performance from lazy loading and code splitting. Addy's article that has been the most popular in 2017 is called "A Pinterest Progressive Web App Performance Case Study" where he goes over the improvements made by PWA. He shows how the Pinterest site were updated, how the app is loading faster on the mobile hardware along with the things that also can be upgraded. James's best post in 2017 is "MDXC: A new way to write Markdown for React". Here he's showing in great detail and with relevant examples how MAXC is a perfect tool that makes it possible for Markdown and React to come together along with some other cool MDX features. These were our 10 popular bloggers of 2017 with their most popular articles of this year. Unfortunately, we weren't able to highlight here all of the suggestions, but we're very interested in your thought on what we've come up with. Please, do send us your feedback. 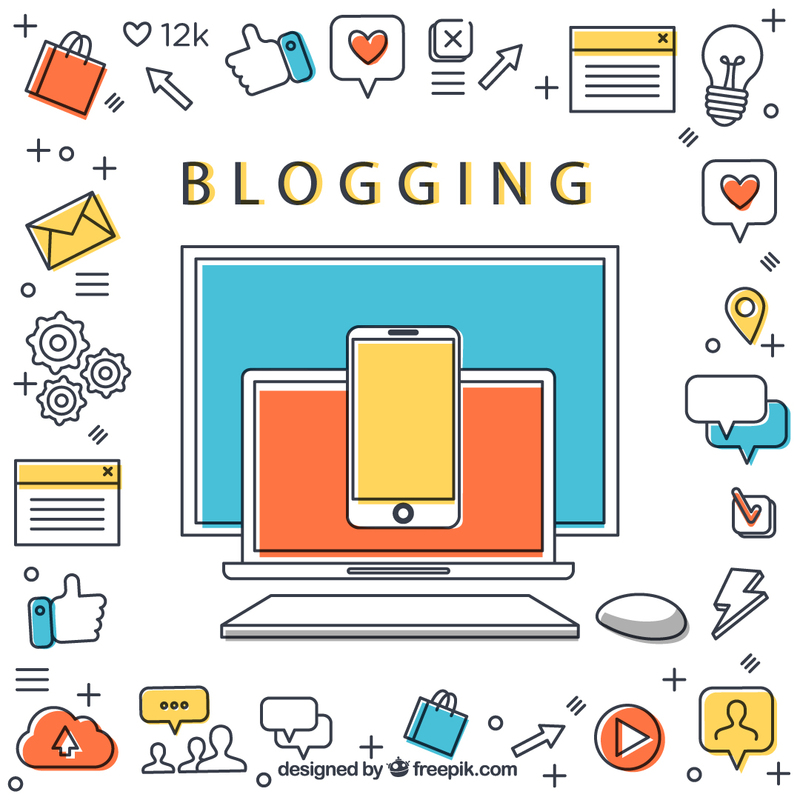 Who is your favourite blogger or a few of them? We appreciate you following our publications and leaving comments.